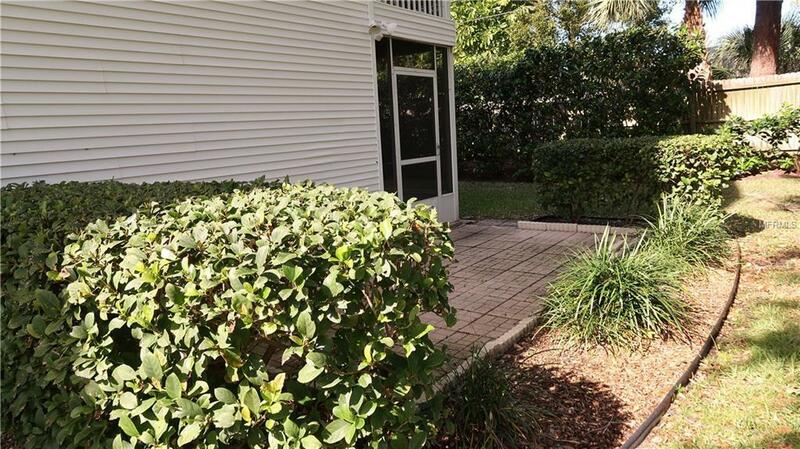 Spacious, beautifully maintained, updated townhouse in desirable Tara Cay Sound North Village. This 3BR/3BA townhome has a bonus office and new roof (2017) that is membrane protected from leaks. Large Master Suite with sitting room and 2 walk in closets plus a spacious shower in master bath. All baths have been upgraded with granite counter tops and new fixtures. Washer/Dryer hookups on 3rd level. Upper level has a second Master Bedroom with sitting room, spacious closets and en suite full bath with tub and shower. Balcony on second floor is screened with pleasant green space views and ceiling fan. Third bedroom located on the second floor with a full (spacious shower) bathroom. Kitchen fully updated with new stainless steel appliances, granite counter tops and spacious pantry. Ample dining room and adjoining living room have wood floors and ceiling fan. 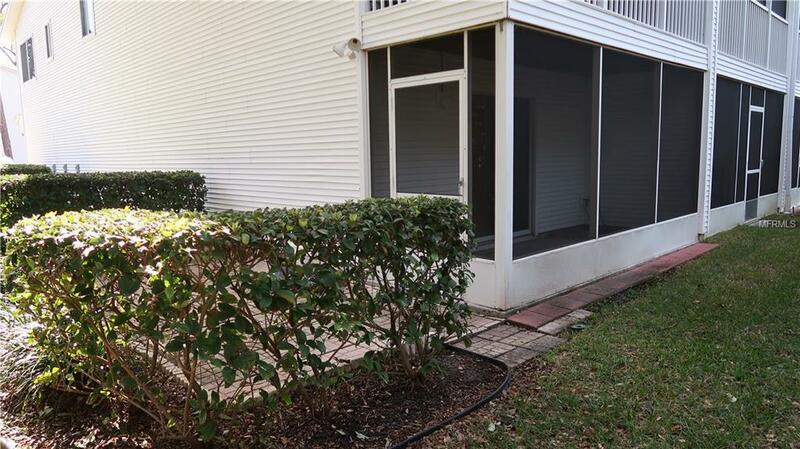 Screened patio off bonus office opens on to a generous 9' x 16' exterior patio. Garage easily accommodates 2 cars with plenty of storage and room for a freezer and extra refrigerator. All ages are welcome in the Community. 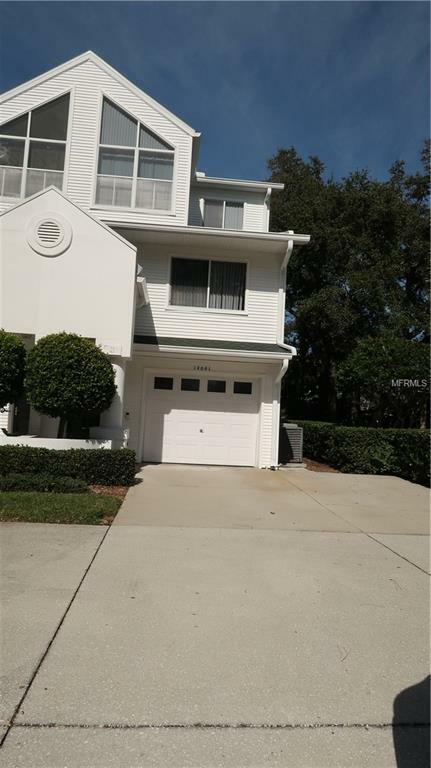 Best schools in the County yet close to beaches, enchanting sunsets, shopping and only 25 minutes from Tampa International Airport. Park your boat at the Community docks (1st come,1st served basis) for a weekend. Unit is located at the entrance to the community and is an end unit with green space next door and extra parking in front of your home. 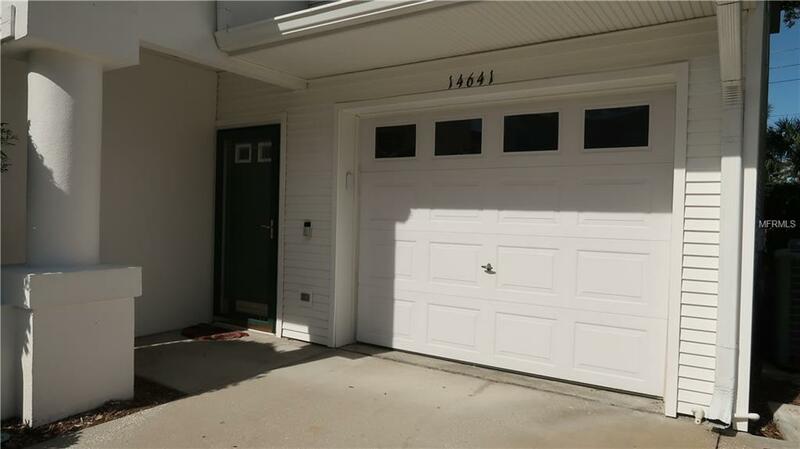 This lovely townhome is ready for occupancy and priced to sell! Additional Lease Restrictions Minimum Lease 1-2 Years. Pet Restrictions 2 Pets Up To 100+ Lbs.